The KWFT will begin its 53rd tournament year on January 1st 2018 and will continue until August 31st 2018. The awards banquet is scheduled for Saturday, November 10, 2018. 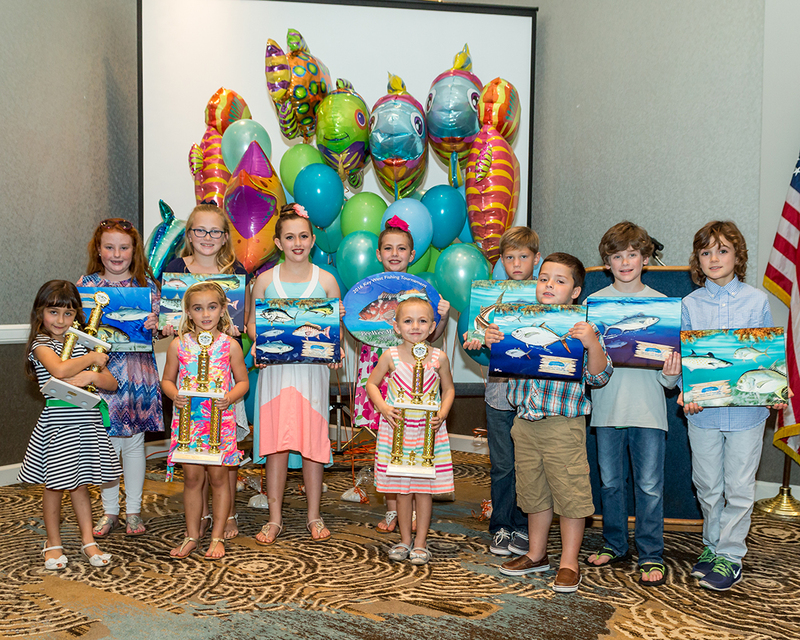 Compete for $5,000.00 for 15 different species plus a Yellowtail Snapper Division and a Junior Angler Division, age 14 and under.